Tiger Woods shocked the world with his comeback on the PGA Tour in 2018. 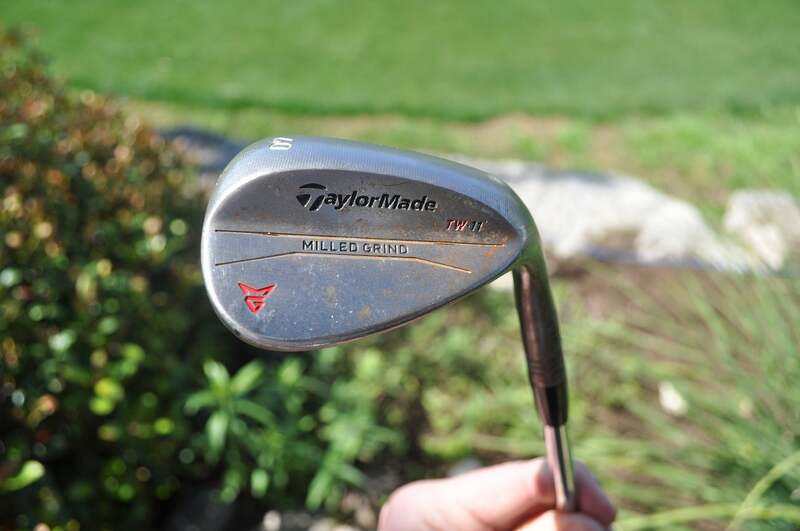 One major difference outside of Tiger's new swing and improved health was his golf clubs. 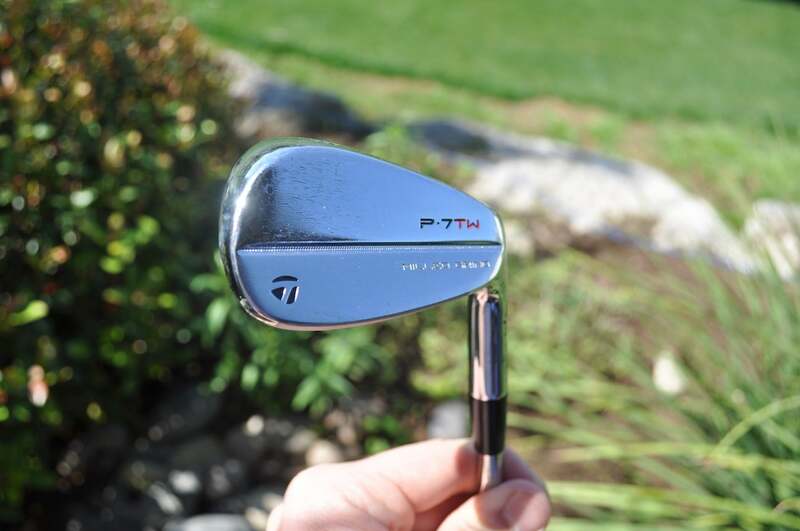 You can see a full list of Tiger Woods' clubs below. Woods has long been the face of Nike Golf and sported Nike apparel and equipment beginning in the early 2000s. But in 2016, Nike decided to stop making golf clubs, and instead focus on golf apparel and gear. Because of Nike's decision, Woods found himself in need of some new golf clubs for his comeback season. After a long courting process, Woods signed with Bridgestone Golf to play their golf balls, and then signed a separate deal to play TaylorMade clubs, all while still wearing Nike apparel. 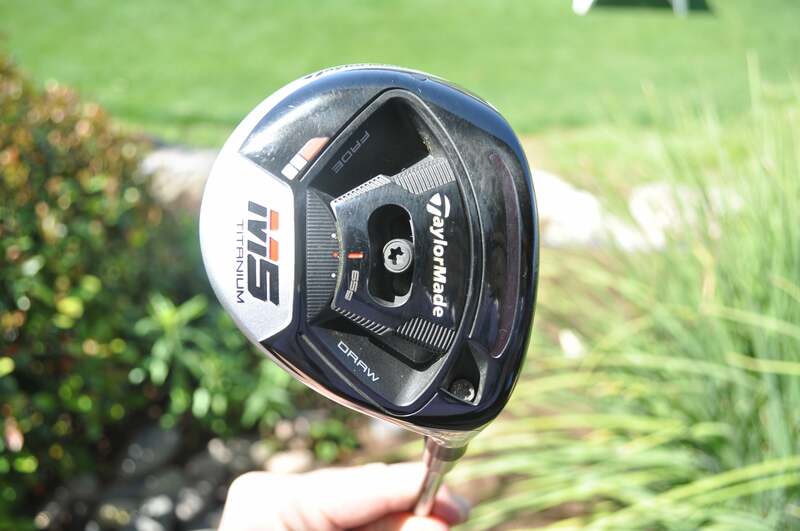 Now Tiger carries mostly TaylorMade gear, with the exception his golf ball and his putter. 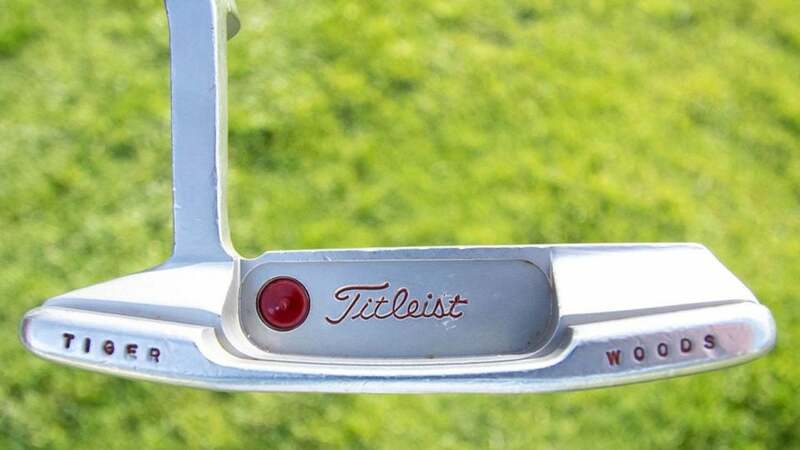 Though he did some experimenting in 2018, Woods has returned to using his loyal Titleist Scotty Cameron Newport 2 putter, which he used in 13 of his 14 major championship victories. All of his new clubs served him well, as he captured the 80th victory of his career at the 2018 Tour Championship. 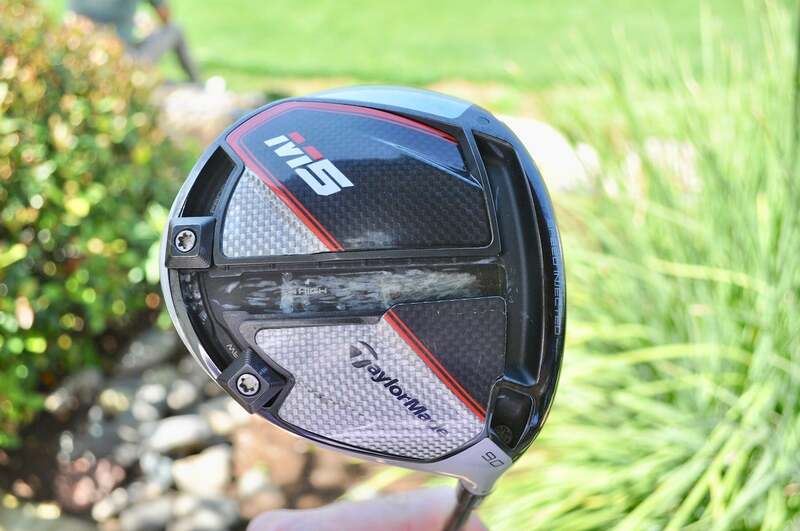 At the start of the 2019 season, Woods upgraded his driver and 3-wood to new models, and also added a bran-new set of prototype TaylorMade irons to his bag. Here's the complete list of Tiger's clubs. 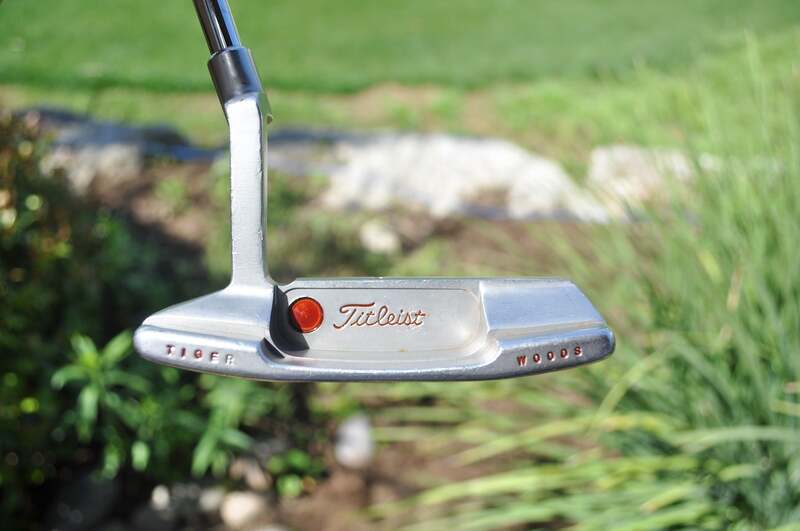 Ball: Bridgestone Tour B XS Woods' clubs listed above are accurate as of January 2019. He is bound to make more changes to his gear in 2019 and beyond. 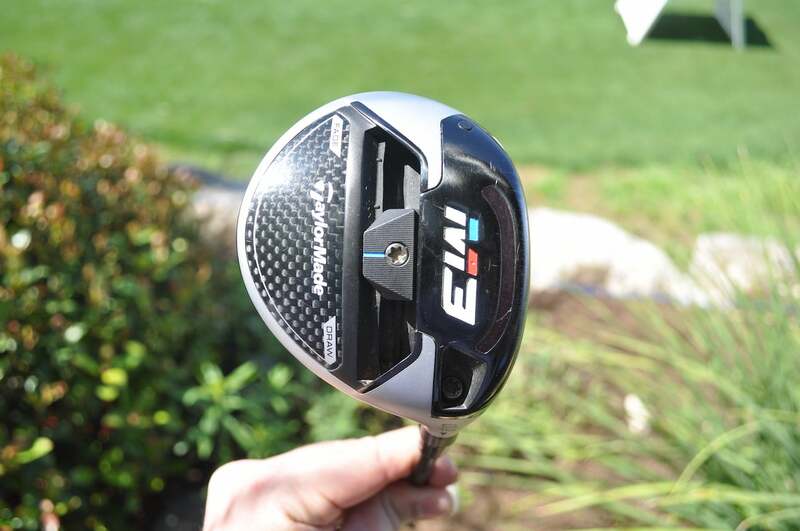 When he decides to swap out a driver or irons for a new model, we will update this post to reflect that.